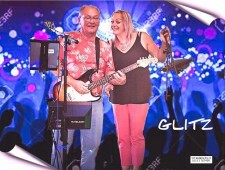 This duo comprise of Gerry and Ben two very experienced and professionally prepared entertainers. The duo play Live Keyboards and some Live Guitar and with great vocals and plentiful harmonies they together have created an act that is welcomed back time and again at almost every venue they perform at. With an extensive and constantly up dated repertoire of songs old and new, these guys have been very busy working on the Social Club circuit for many years now and are just as popular now as they have always been. Their success is only matched by their talent. 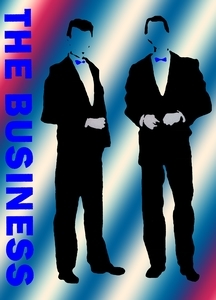 So it's fair to say that they are deserved of their name, "The Business".